Your Local Real Estate Experts... Serving Central Kentucky One Yard at a Time! Join us in wishing Amanda Milburna very happy birthday! 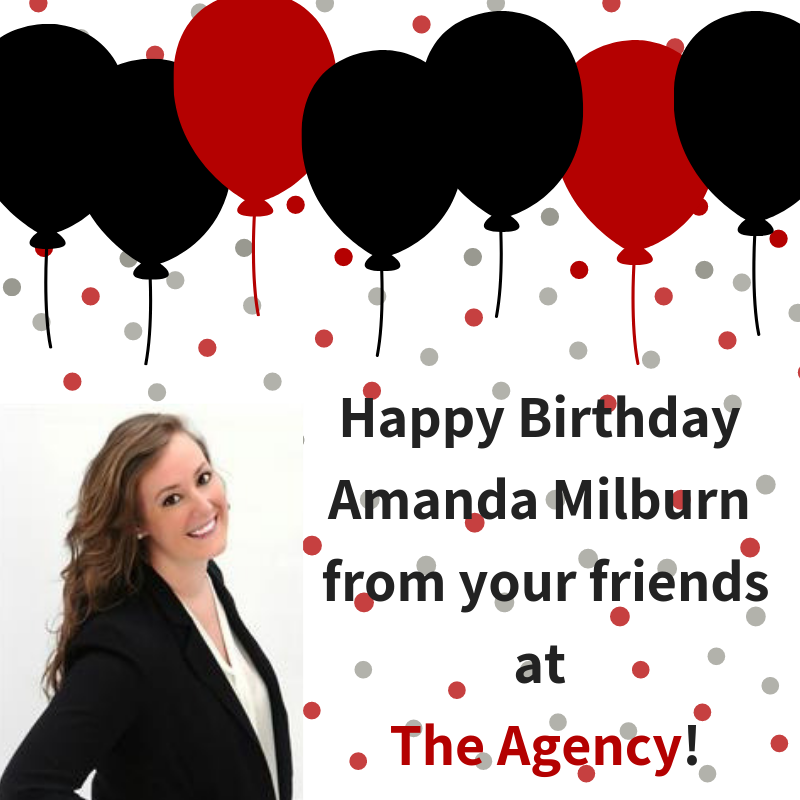 We love having you as an agent here at The Agency! We hope you have a wonderful day!